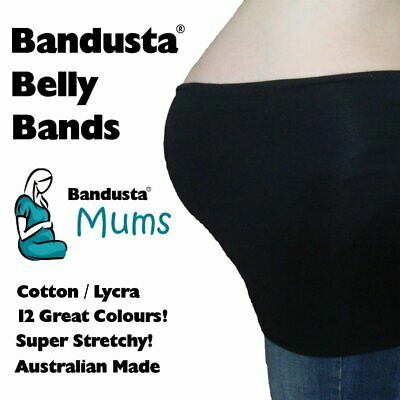 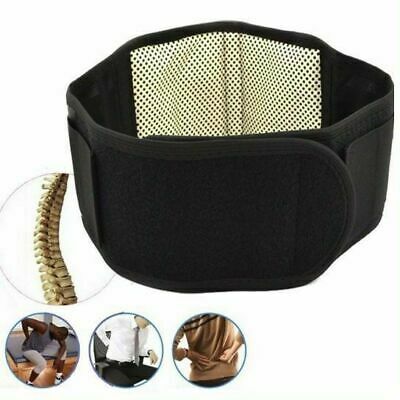 NEW Bandusta® Belly Bands Tummy Tubes Band Tube FREE POST! 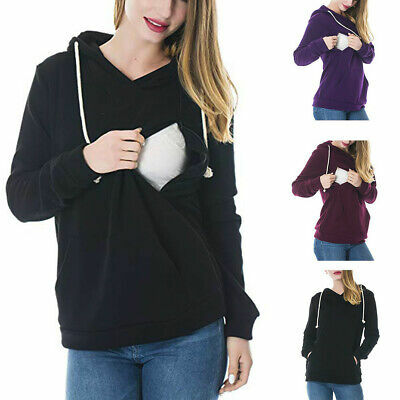 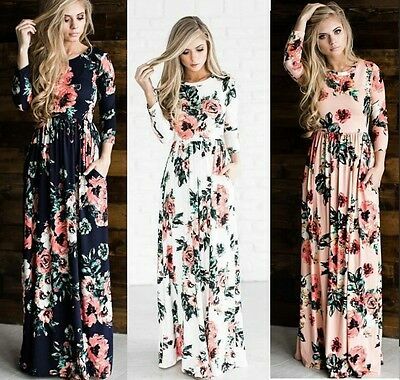 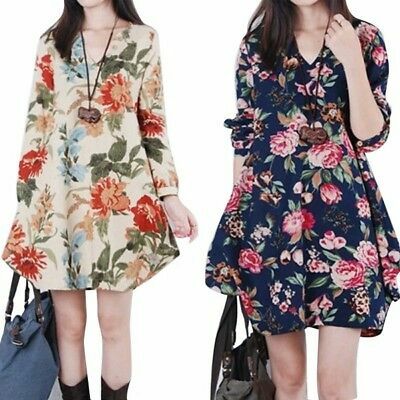 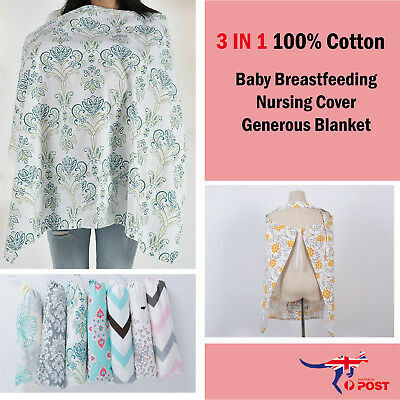 SMALL / MEDIUM SIZE! 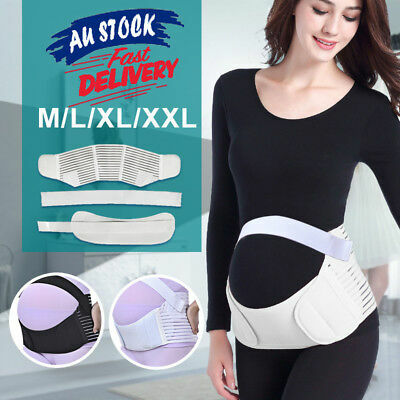 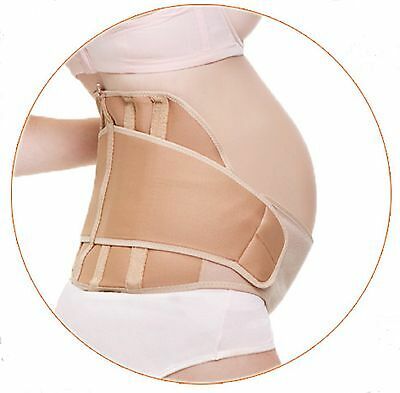 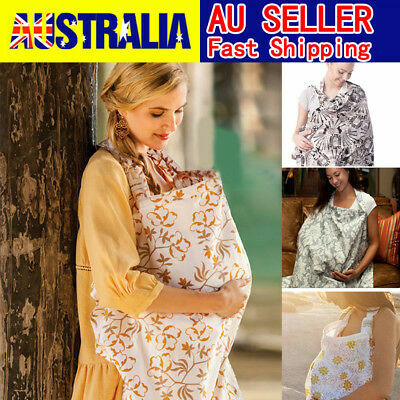 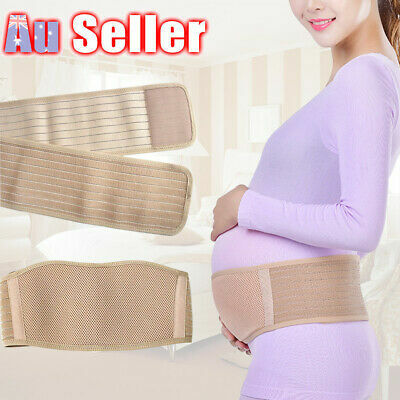 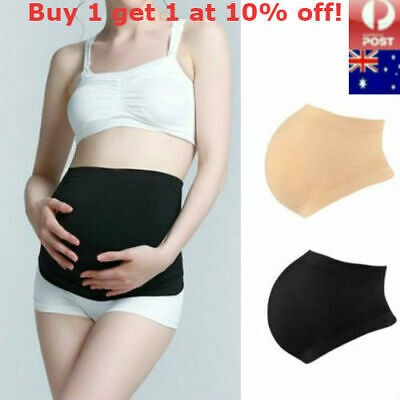 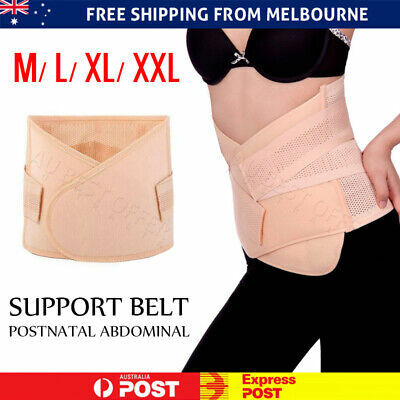 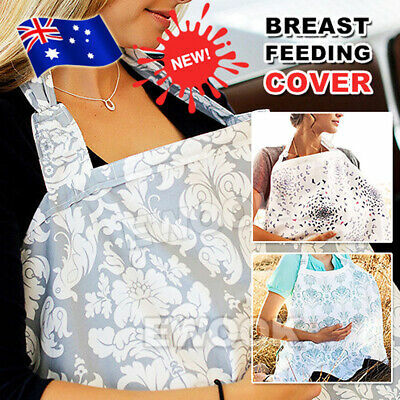 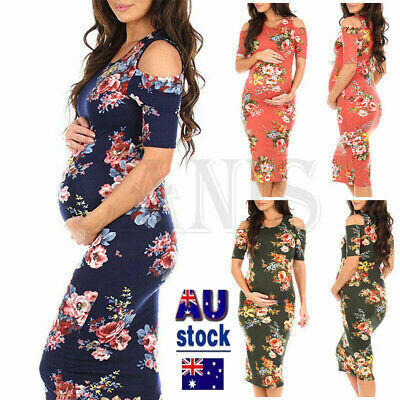 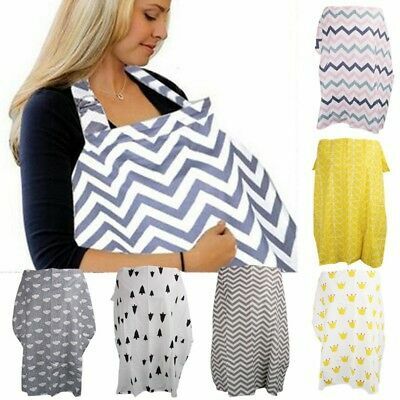 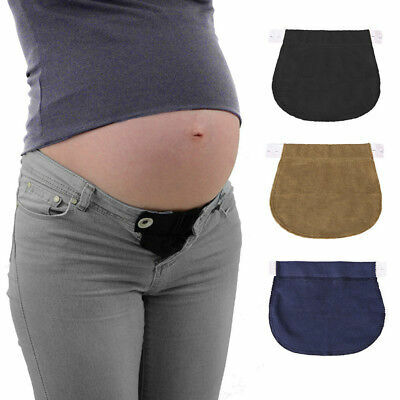 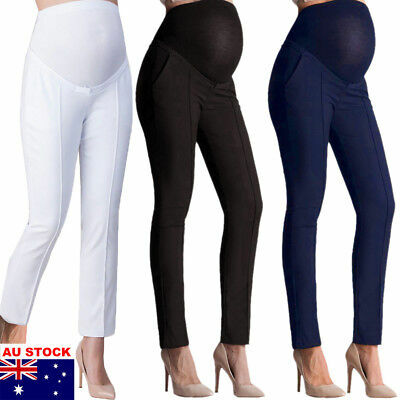 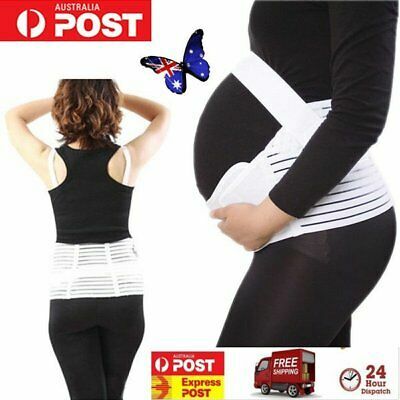 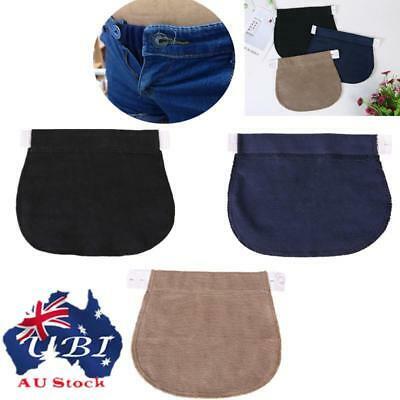 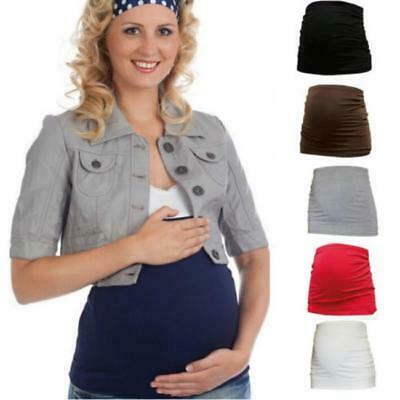 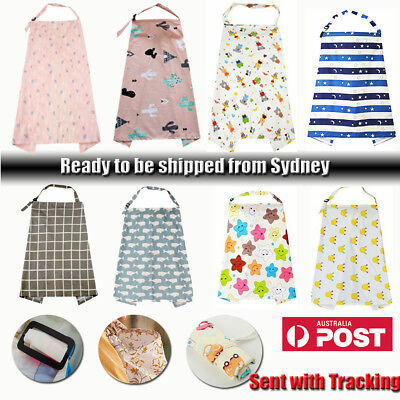 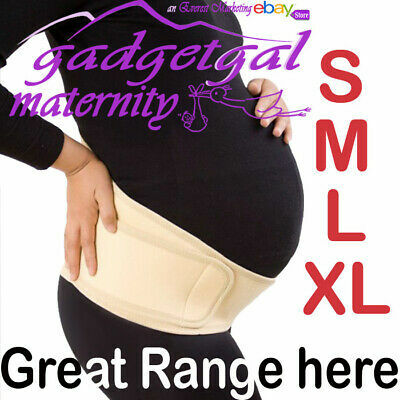 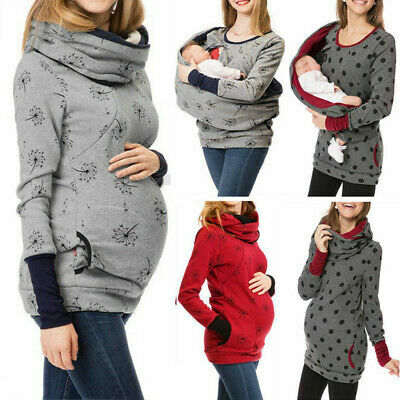 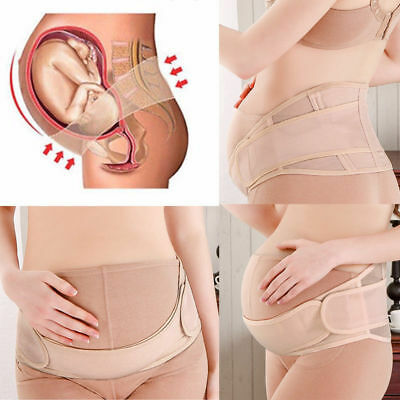 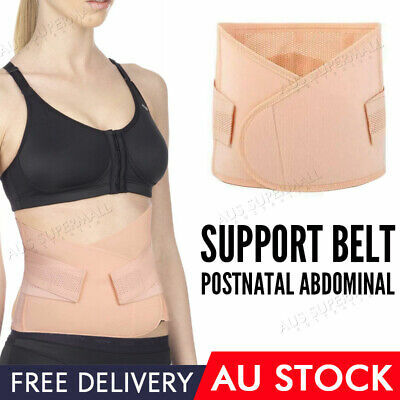 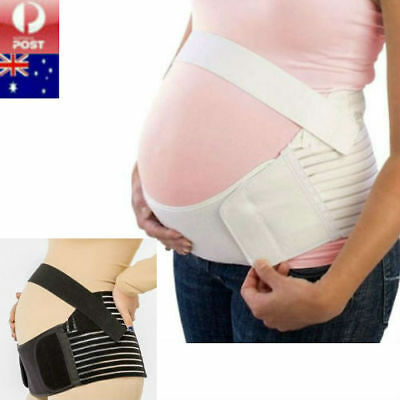 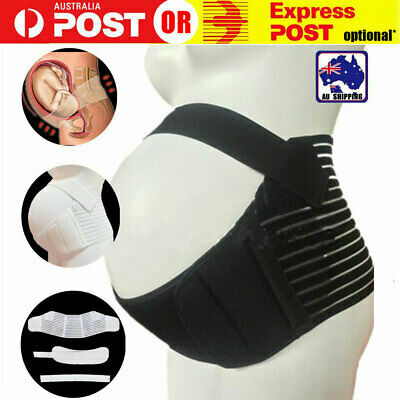 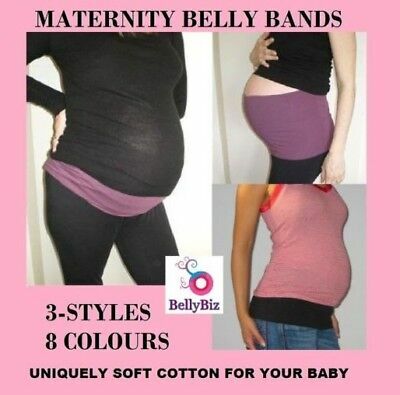 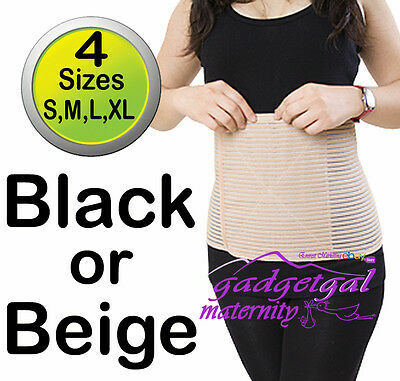 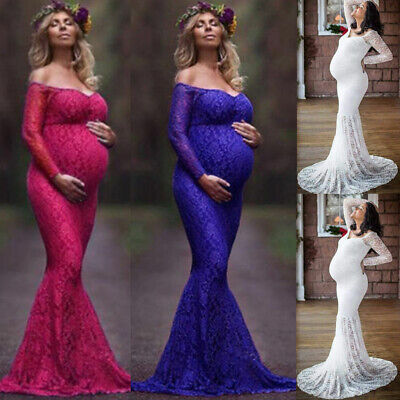 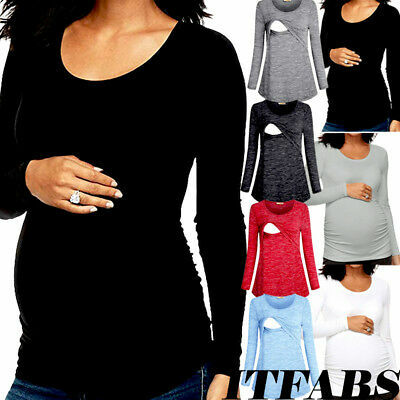 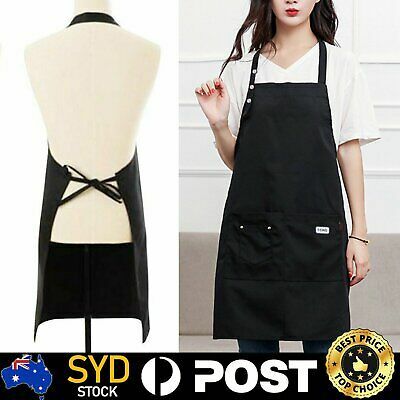 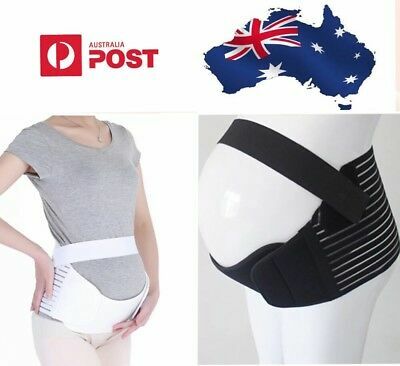 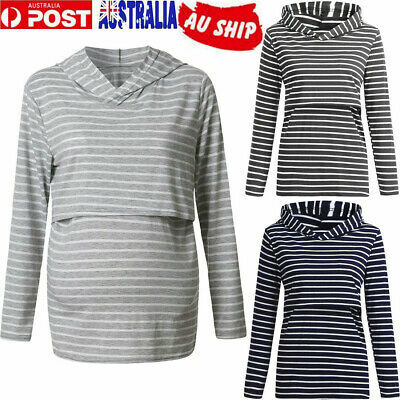 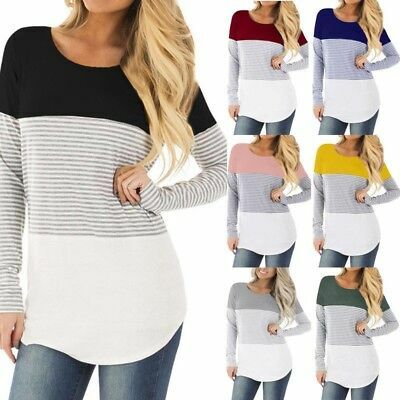 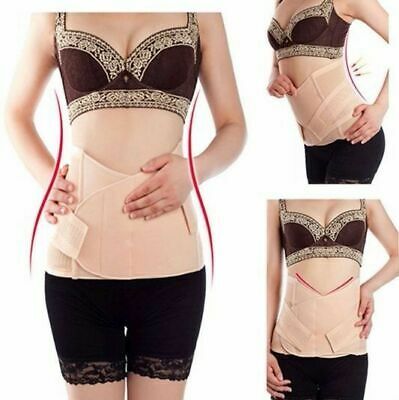 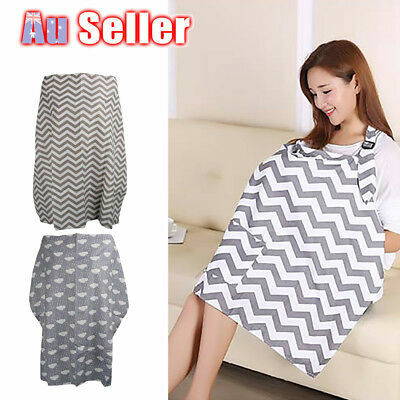 Maternity Pregnancy Waistband Belt ADJUSTABLE Elastic Waist Extender Pants AU!